Gary Young builds on his remarkable oeuvre with this heartening volume, his seventh. His new poems, full of the pleasures and concerns of everyday life, brim with subtle wit and wisdom. 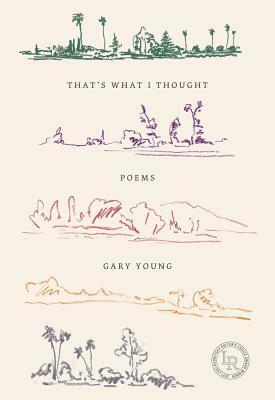 Set implicitly along the coastal landscape of northern California, Young's longtime home, they are latest achievements of a poet renown for "the capturing of small, daily miracles" (Dorianne Laux) in his masterful prose poems.